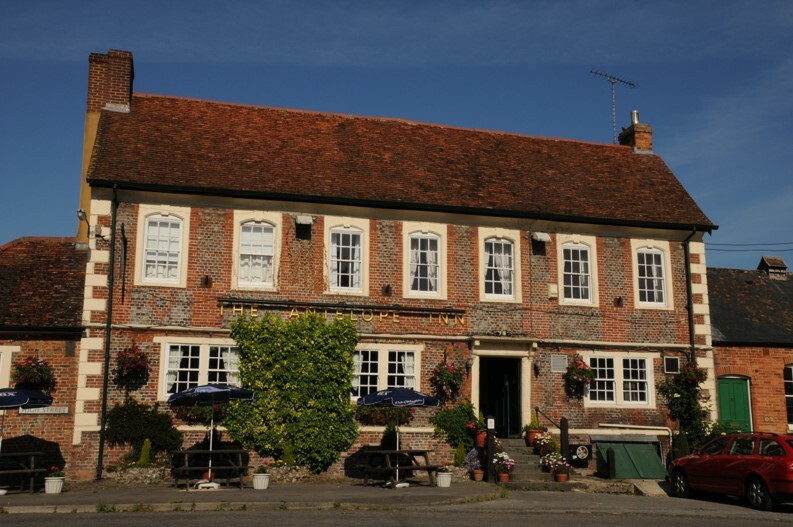 Now under new management, The Antelope is a stunning Inn offering 7 en-suite rooms, a large dining room, bar and snug. We’re pleased to say we source all our ingredients from within 40 miles of the inn. Our menu is made of classic pub favourites, home-made by our passionate chefs. We have seven comfortable bedrooms, all en-suite and recently furbished to a high standard. For the best rates please contact us directly.